If it’s true that, “a picture is worth a thousand words” then the portraits of the characters surrounding the passion of Jesus could fill several books. This Easter season we will compress several of those portraits into seven sermons. 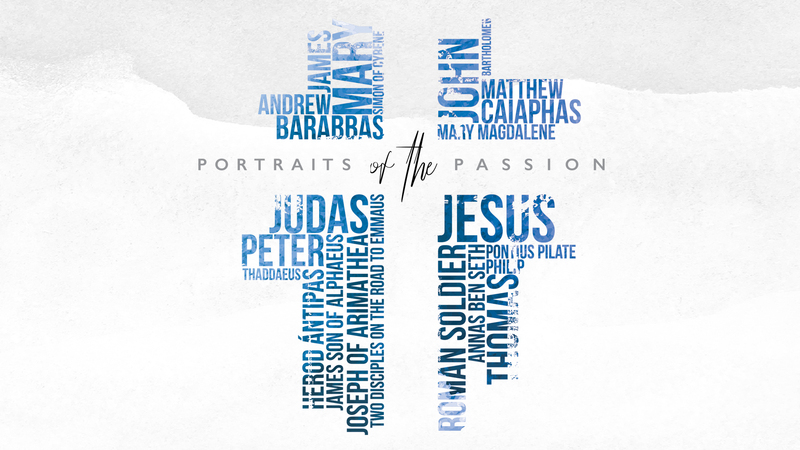 In this series we’ve titled Portraits of the Passion, we will look at a number of key figures connected to the final hours of Jesus’ life, His death and glorious resurrection. Join us on Sunday, April 21st, as we celebrate The Portraits of the Passion. We will be having four Sunday morning services at 7:00am, 8:00am, 9:30am and 11:00am.